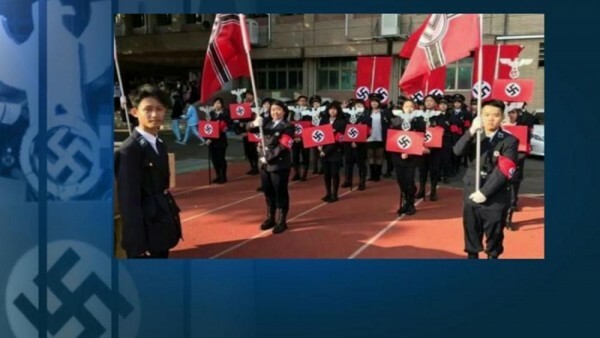 A historical reconstruction held at a Taiwanese school has caused an international outcry after students marched as Nazis complete with cardboard panzer in a Christmas parade. Originally one of the school’s teachers suggested an Arabic culture theme, but in two rounds of votes the student plumped for the Nazi reconstruction, it seems, because their school uniforms would easily adapt to Nazi uniforms. “About this issue, the Ministry of Education will make a decision according to the investigation of the special committee,” said Education Minister Pan Wen-chung. The end of an era for "The greatest show on earth"